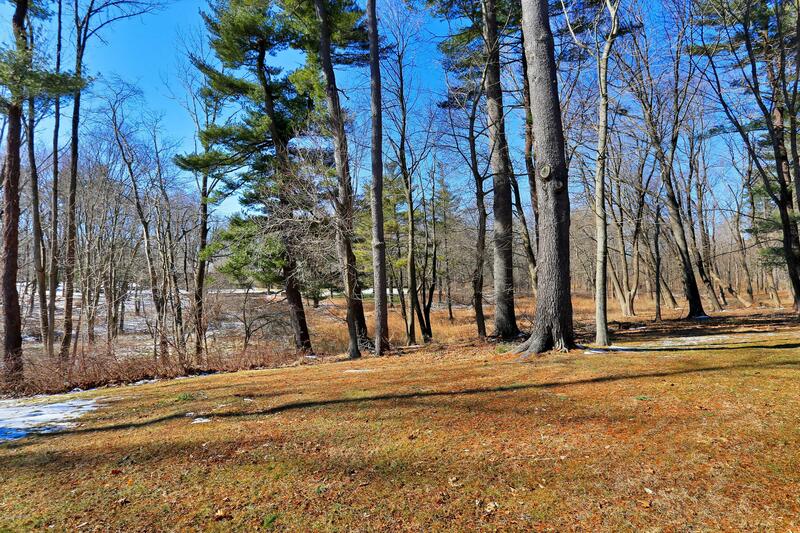 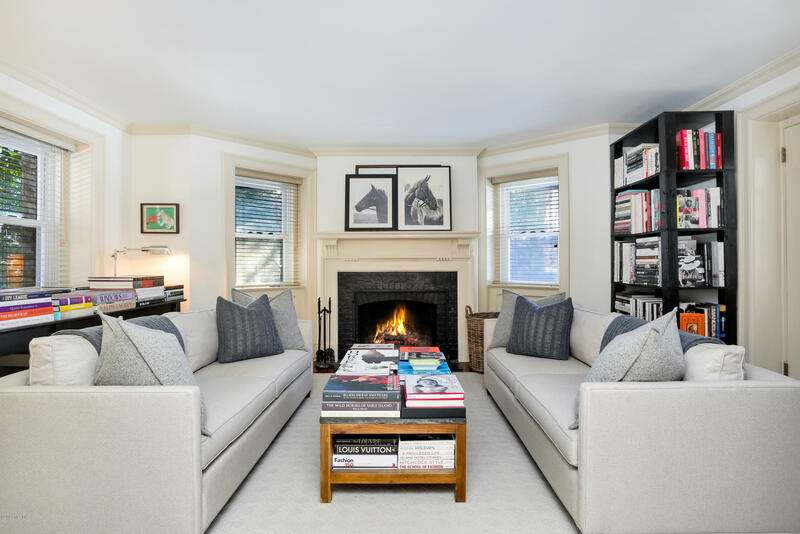 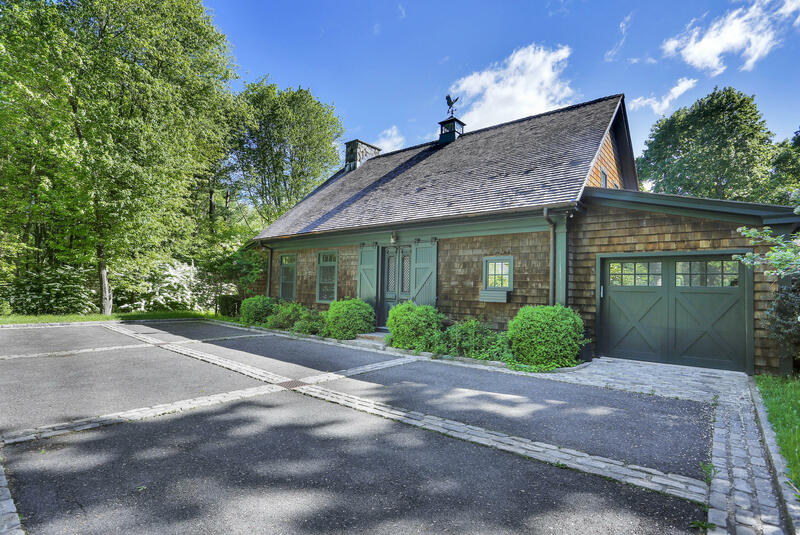 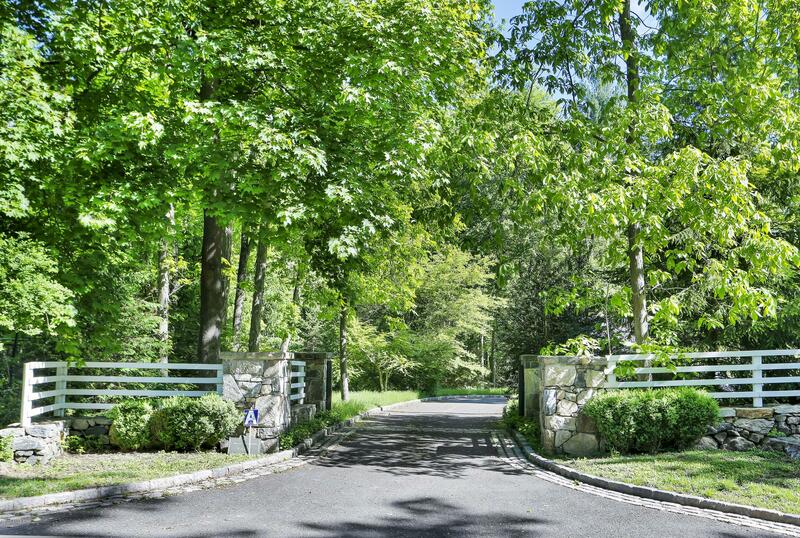 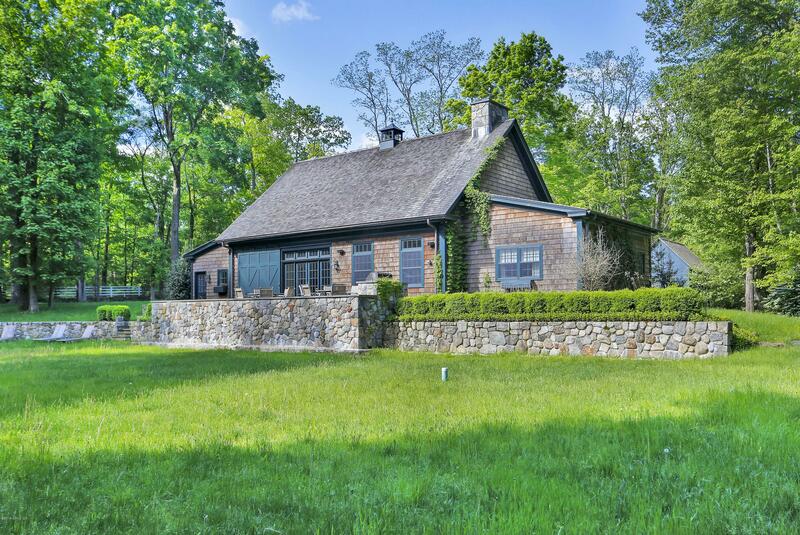 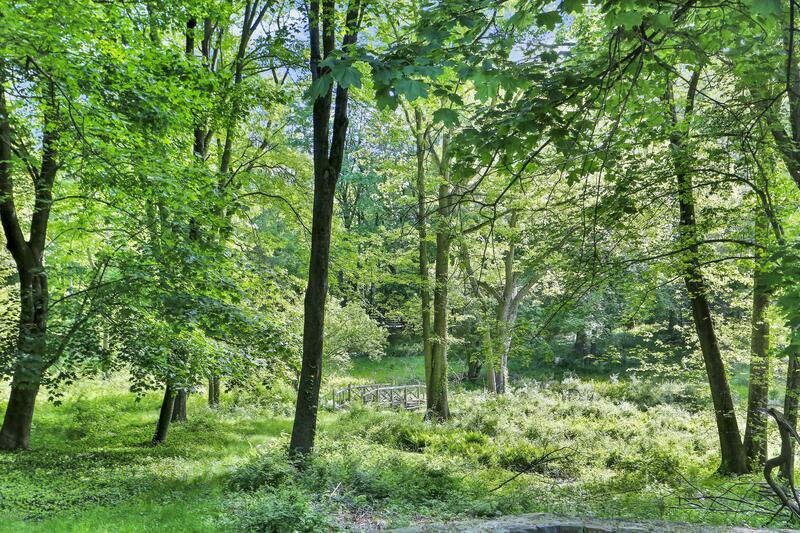 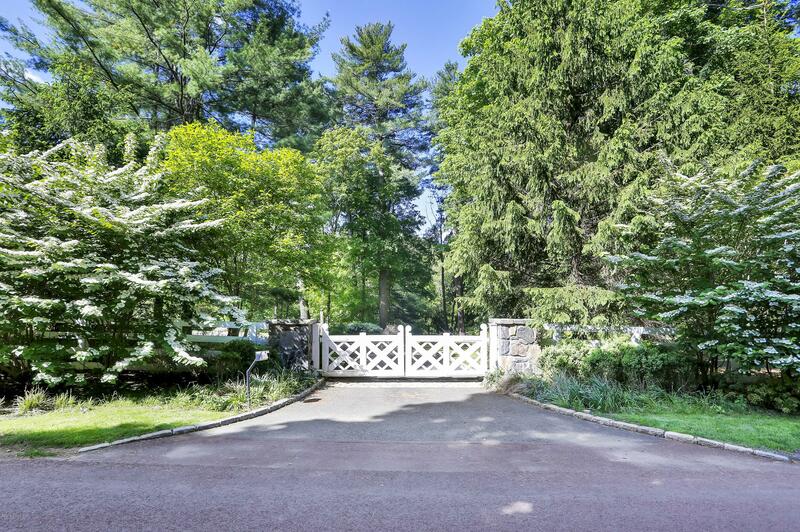 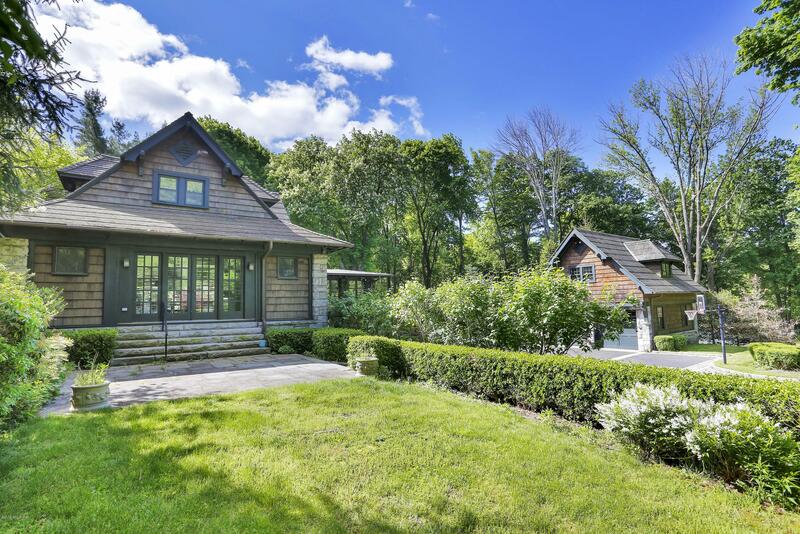 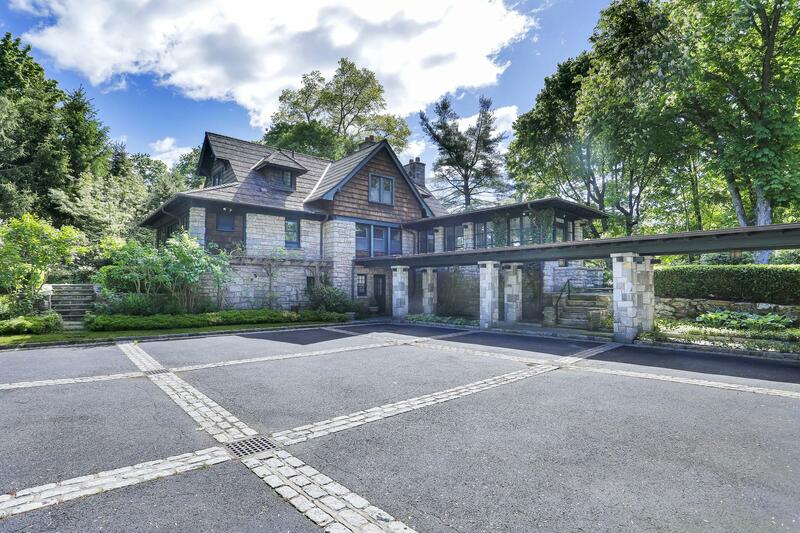 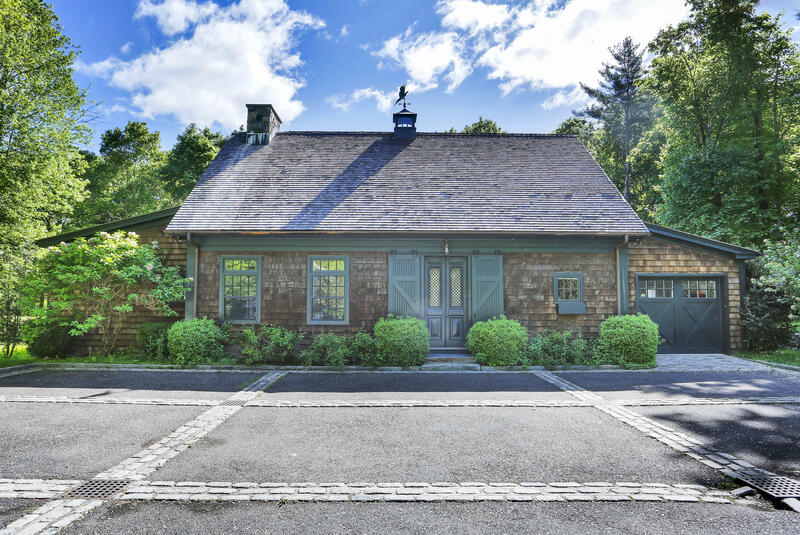 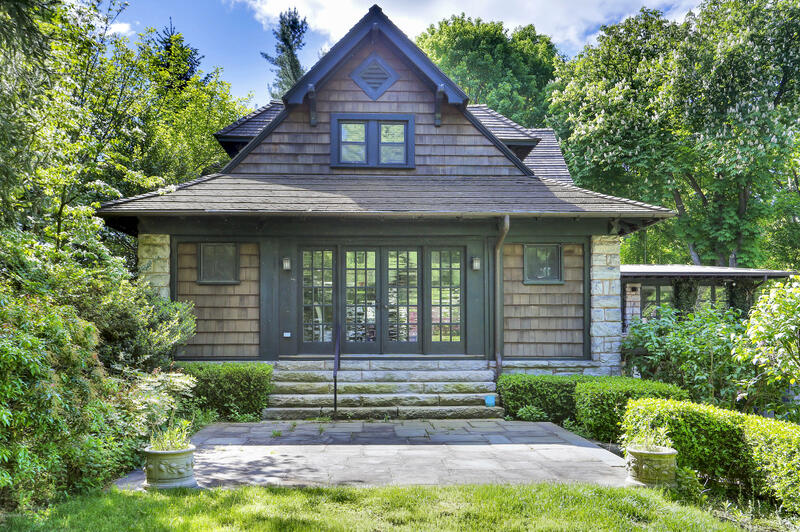 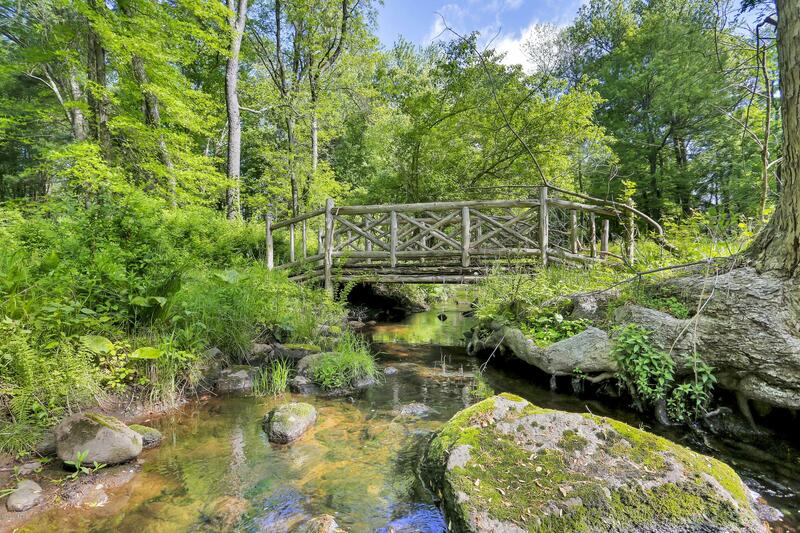 I am interested in 2 Conyers Farm Drive, Greenwich, CT 06831. 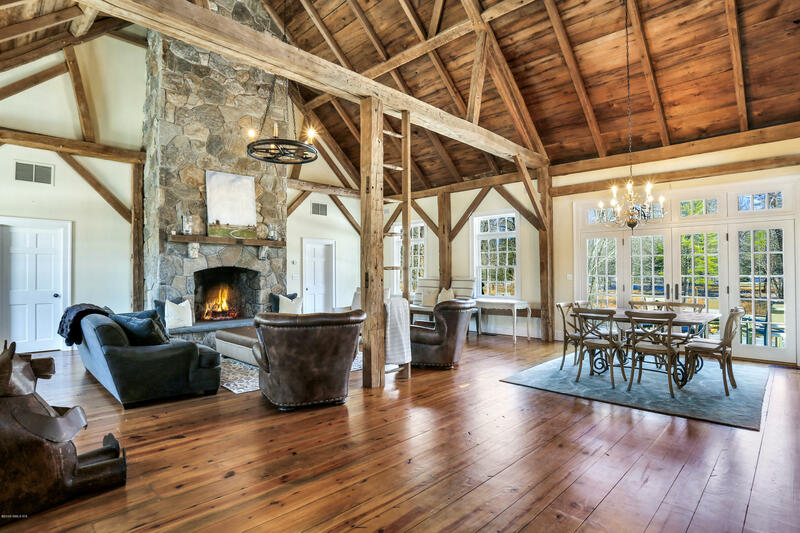 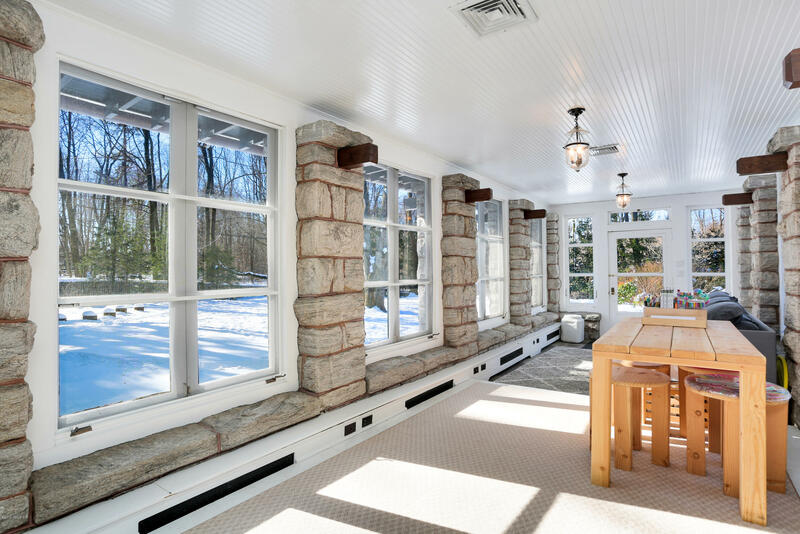 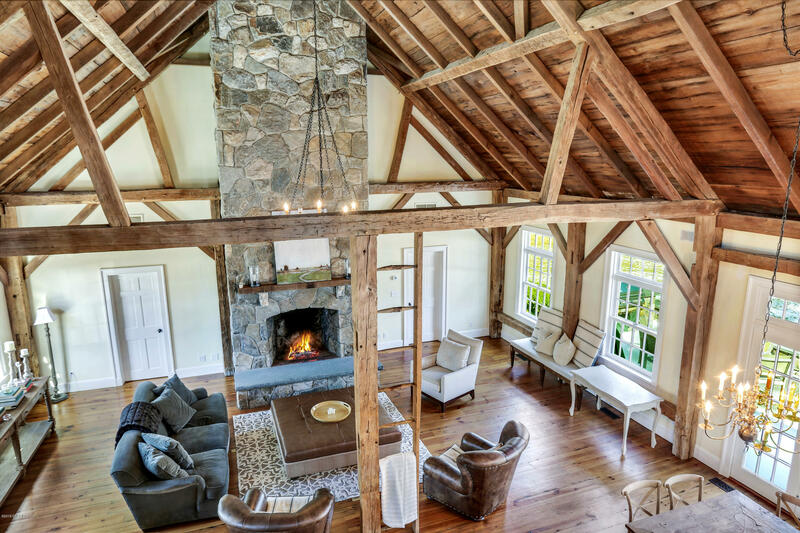 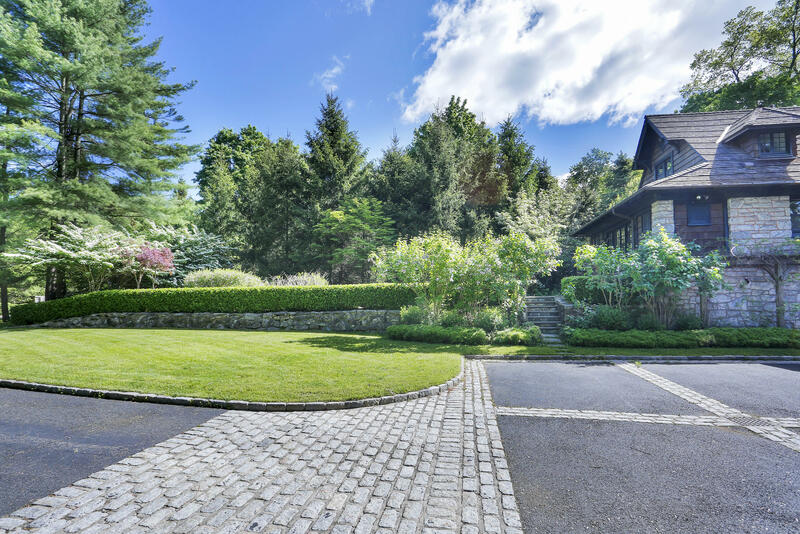 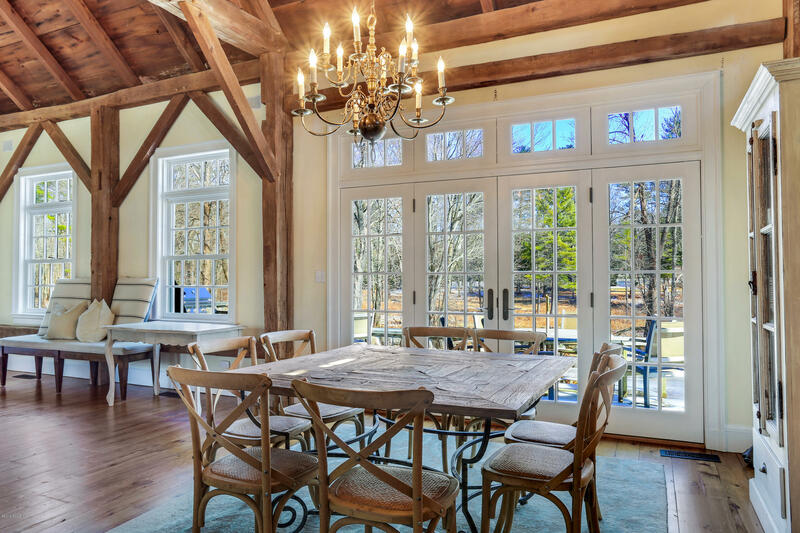 An exceptional ten acre Conyers Farm Estate blends its history with modern living. 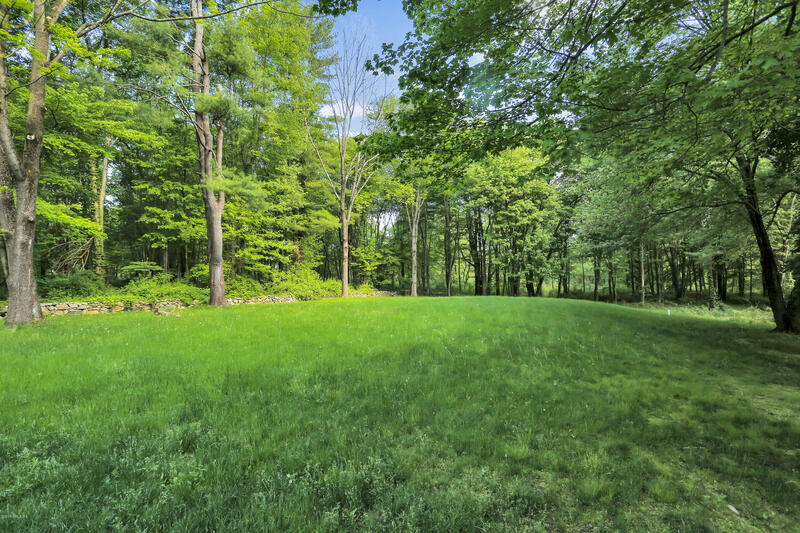 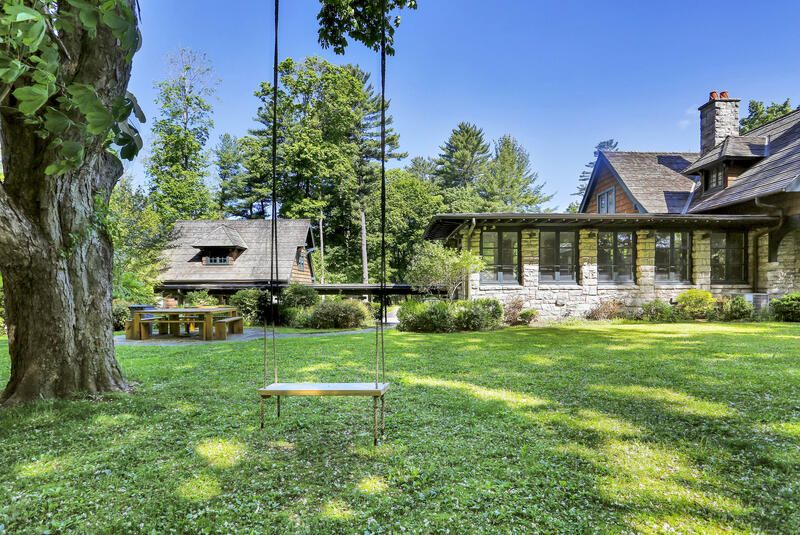 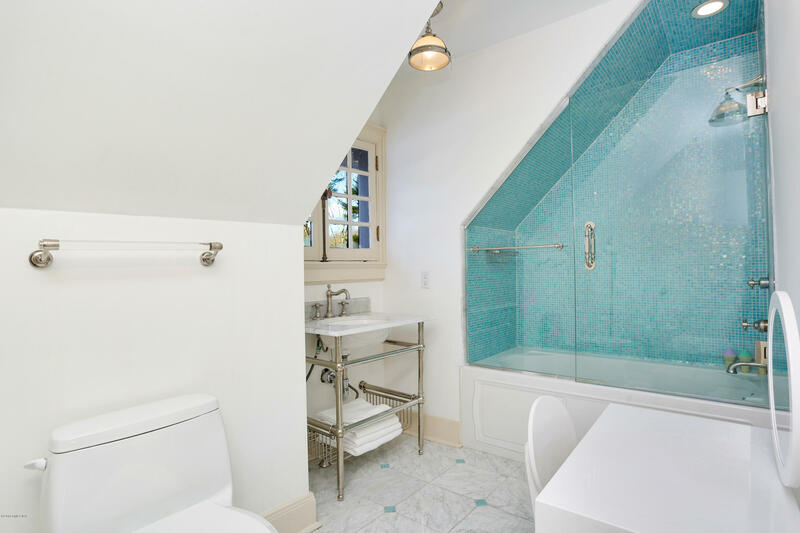 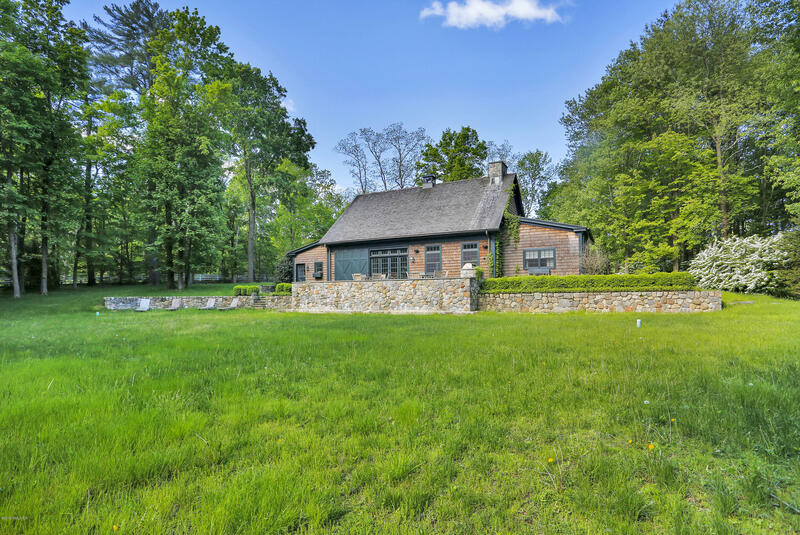 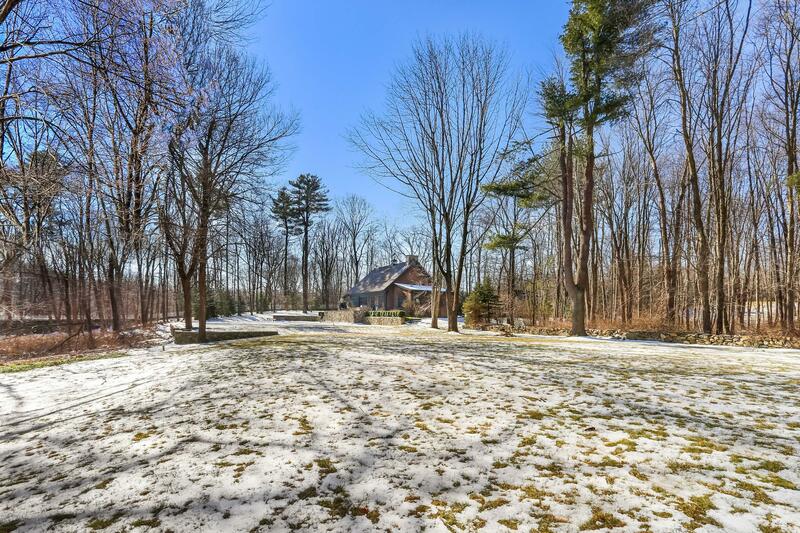 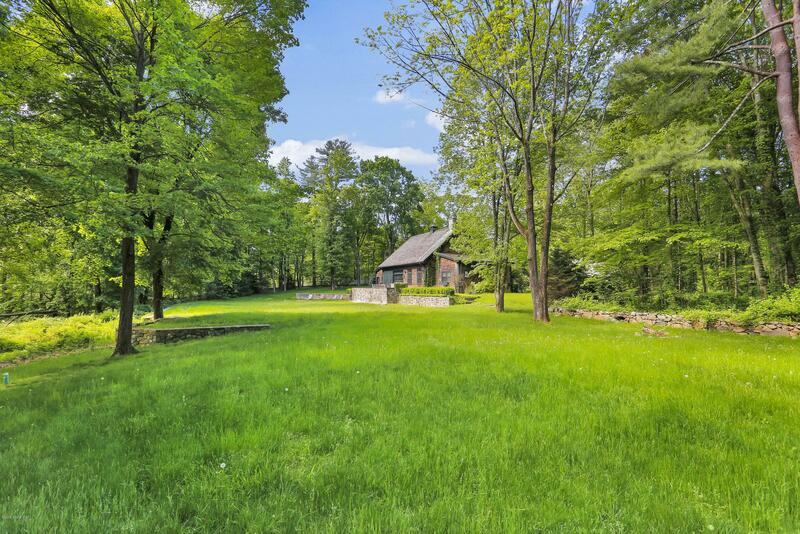 A beautifully renovated and expanded historic carriage house and the newer timber framed barn ''guesthouse'' are sited on these private acres composed of meadows, woodlands and magnificent gardens. 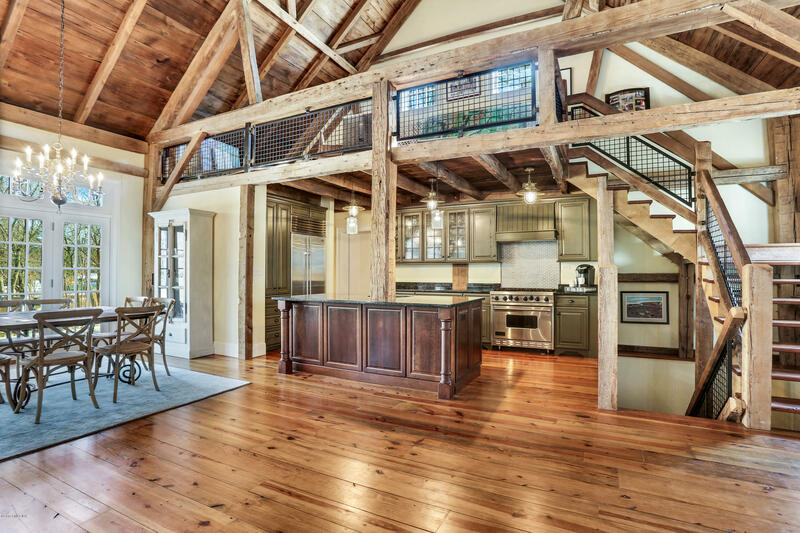 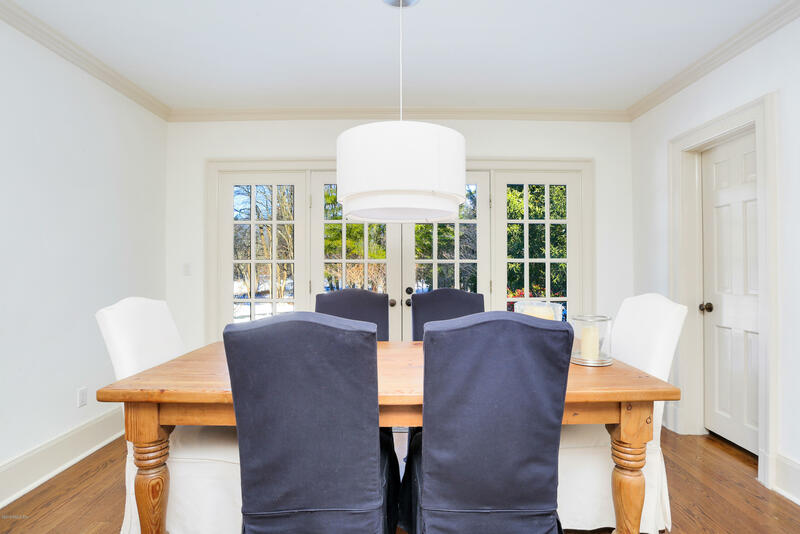 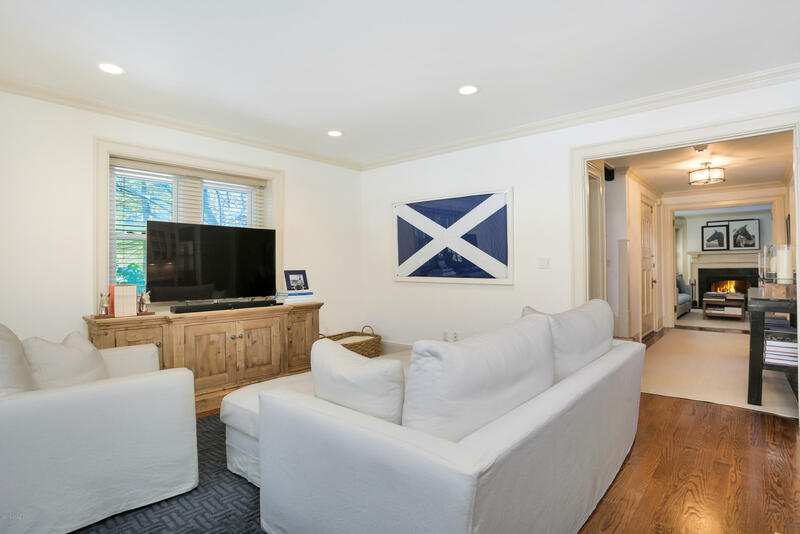 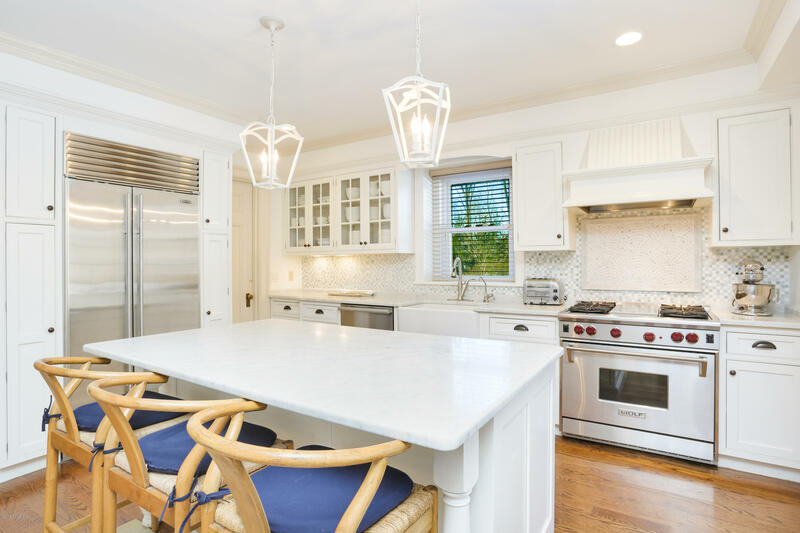 Located in the prestigious, Conyers Farm private association, each home is privately set apart from the other and have their own drive. 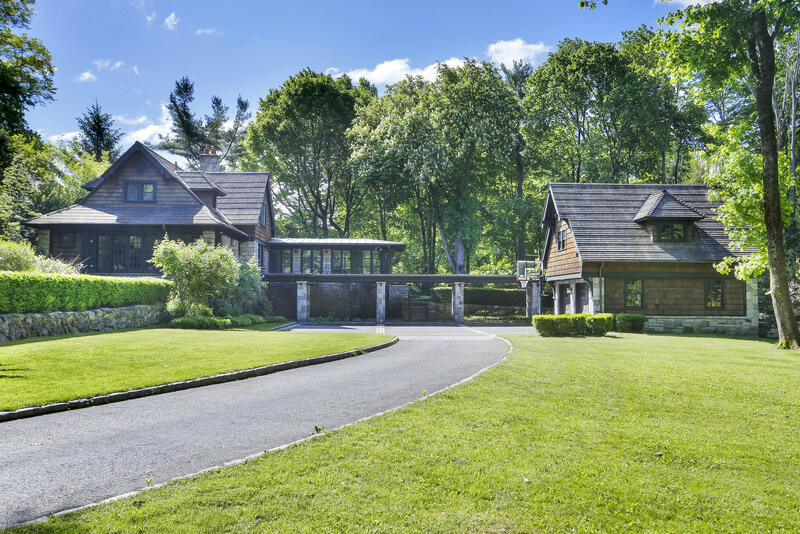 In addition to the present homes, there are two designs of a 10,000 square foot manor house to be built and a future tennis court site. 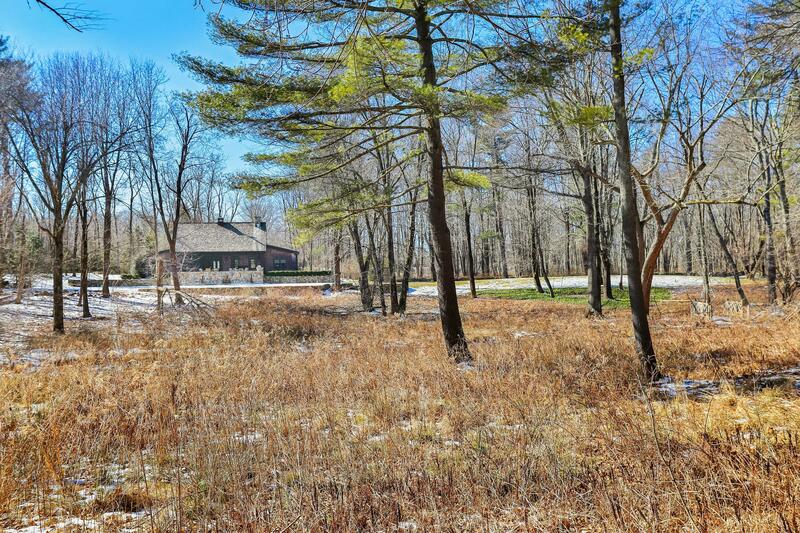 A one of a kind compound with several options for someone to create their own estate - this is a rare opportunity.